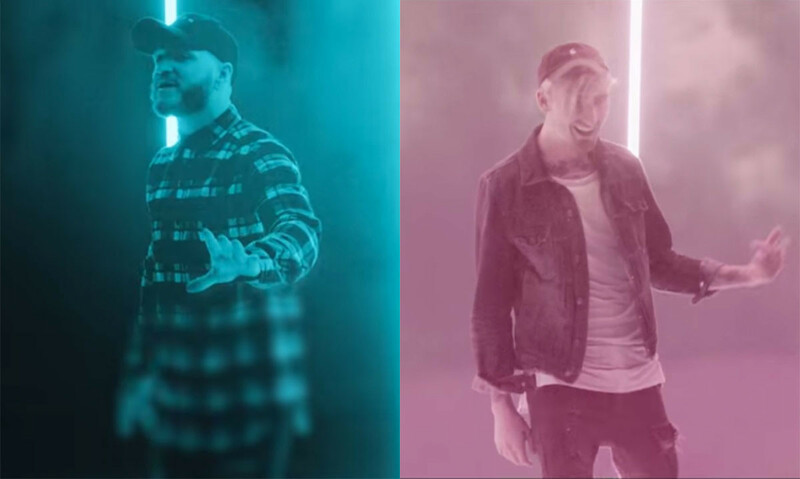 We Came As Romans have released a new video. It's for 'Lost In The Moment', and is all kinds of bright. It's taken from their new album, 'Cold Like War', out October 20 via Sharptone. "...In all honesty it was a really frustrating record to make," vocalist Dave Stephens told us recently. "Especially since it seemed that the majority of the music industry turned their back on us during our last record cycle and a lot of people had written us off." “We were at the point where our backs were against the wall and we had a lot to prove - not only to ourselves and the music industry - but we had to hold on to our career."